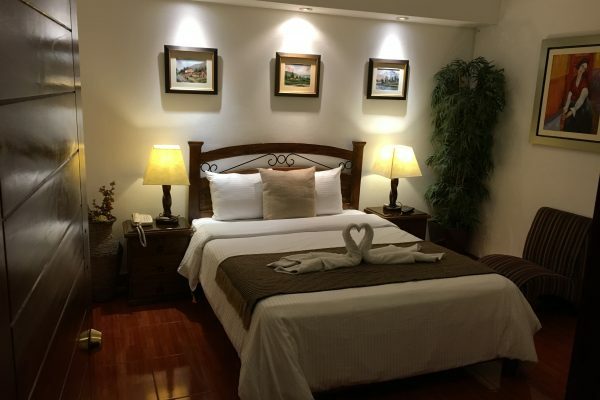 Experience an exclusive and unforgettable stay with Casa Bella Miraflores Boutique Hotel. 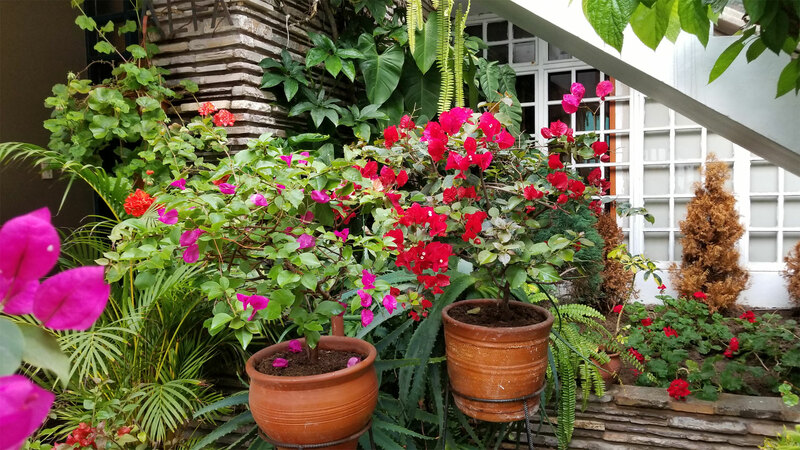 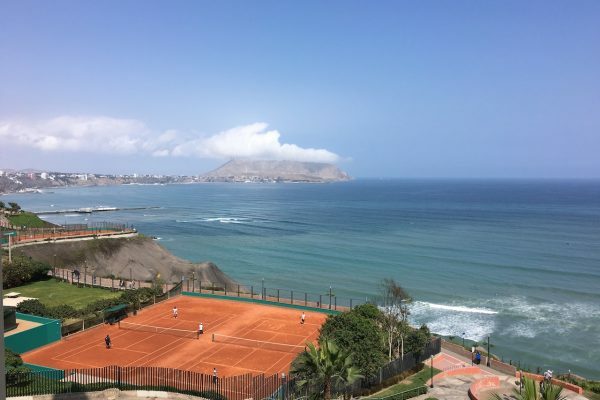 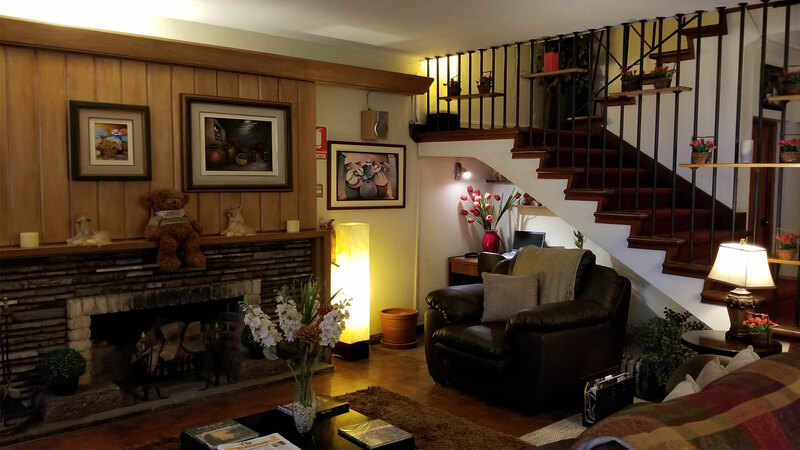 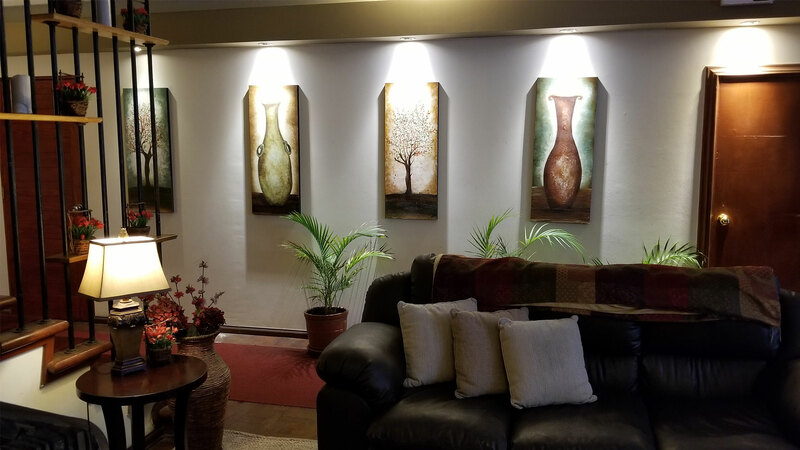 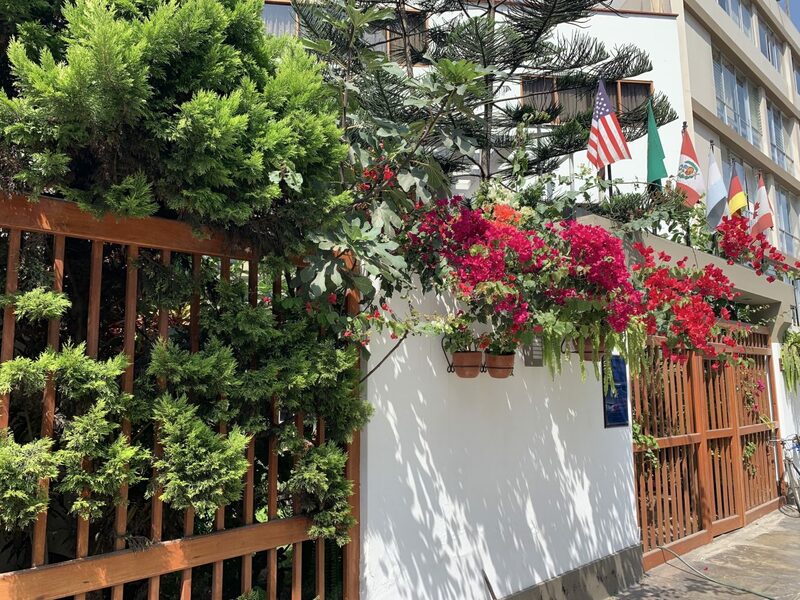 For the last nine years Casa Bella has provided our guests with the best location in our lovely city of Lima, we are just half a block from the Malecon Cisneros, a main boardwalk boulevard that exhibits a magnificent view of the Pacific Ocean. 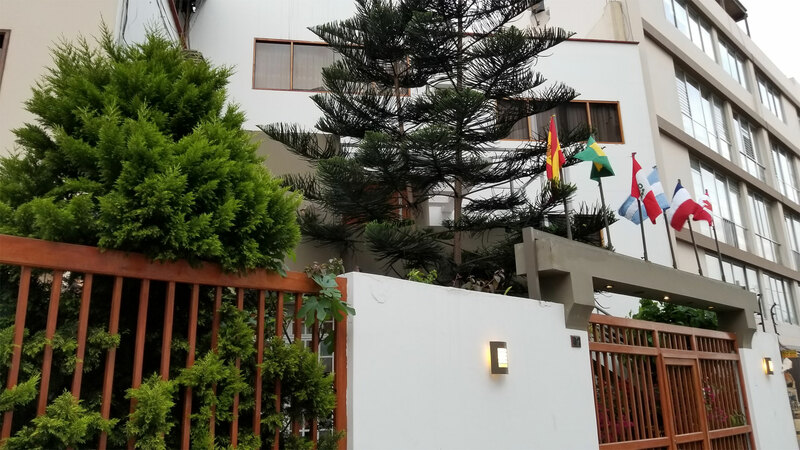 This long boulevard opens up to main tourist attractions like Larcomar, the Love Park and Larco Avenue. 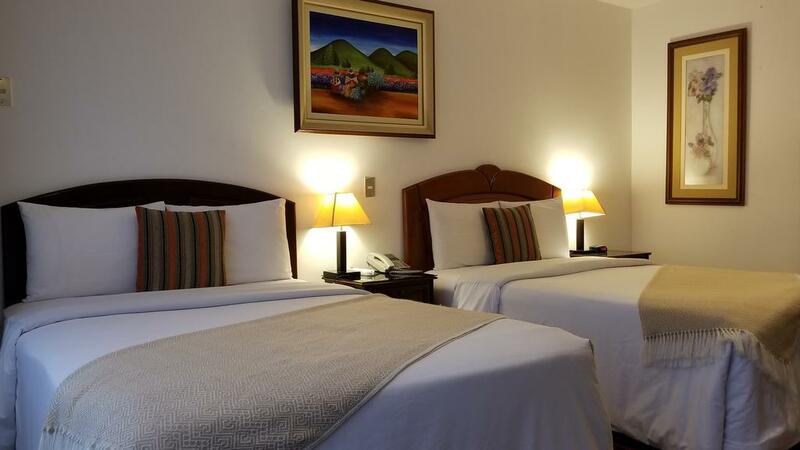 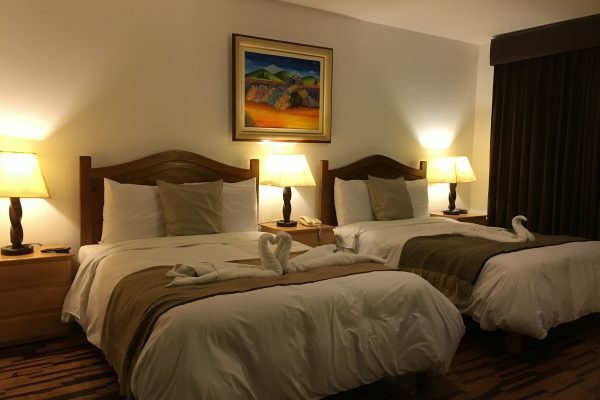 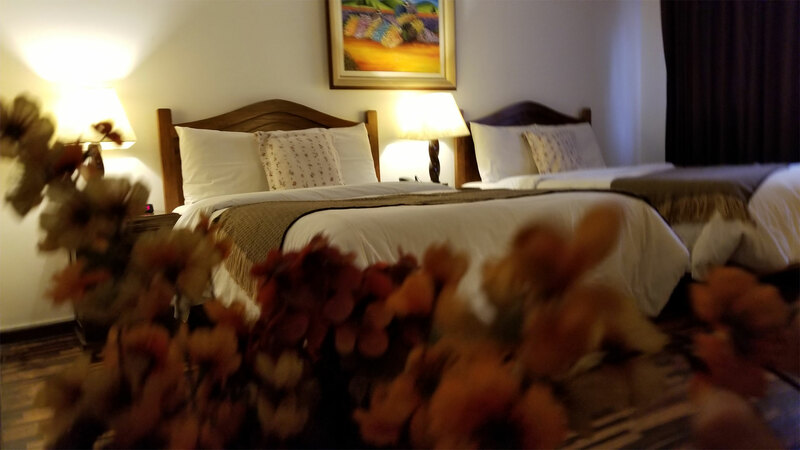 Our rooms will provide you with great comfort and with all the rest you need. 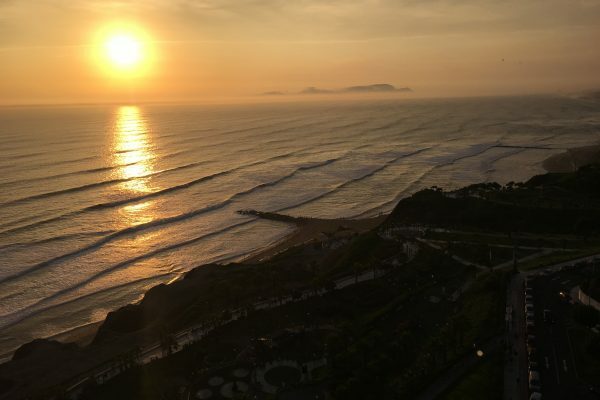 Come visit Peru and watch the video below.